Before you go, here are the 6 things you should know. 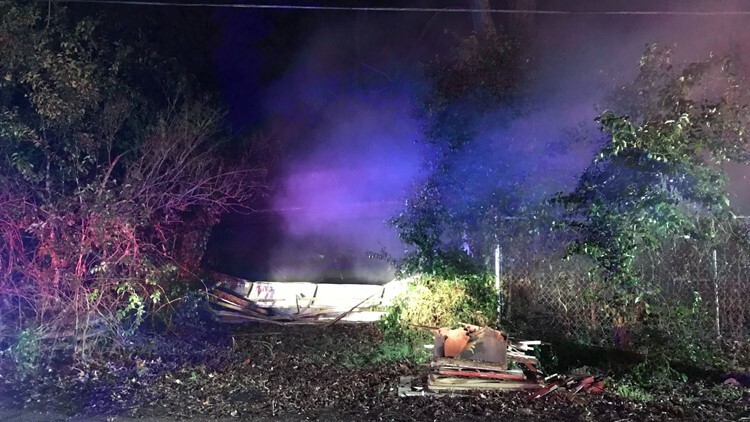 A stand-alone shed is burned to the ground after it caught fire around 1:30 a.m. Monday at the 900 block of N. 31st St. in Waco. The Waco Fire Marshal is investigating the cause of a fire that burned down a shed and killed four dogs inside. Although no humans were injured, three of the seven dogs were rescued. Some of the new additions to downtown Temple include a pizza restaurant, tap room, deli and coffee shop. Read more to see sketches from the city's plans. After her trial date was re-scheduled twice, Justice of the Peace Claudia Brown will begin her trial today. It's now up to her jury to decide if she will keep her position or be removed. Here's some background on our coverage. Officials said the suspect entered the Barclay Community Center and damaged several windows and the overall structure, which cost thousands of dollars in damages. Anyone with information is asked to contact the Falls County Sheriff's Office. In review of Killeen's crime history, 2017 was one of the worst years for violent crime. In 2018, murders and robberies dropped over 50-percent each. Here's what Channel 6 found. While President Trump is expected to draw a large crowd in El Paso for a rally over the border wall today, Beto O'Rourke will speak across the street from him about the same time this evening for a one-mile march. Thank you for keeping in the know. Expect more!